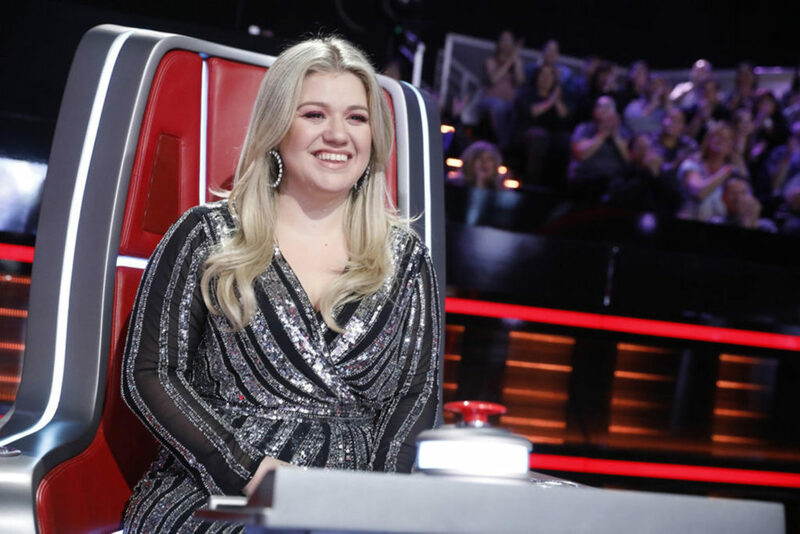 Kelly Clarkson will be joining WBAL’s daytime lineup starting Fall 2019! The show will feature celebrity guests, real life heroes, games, and musical acts. Her first stop, however, is the Royal Farms Arena on March 16th when her Meaning Of Life Tour roars into town. Clarkson isn’t the only newbie on the lineup. Tamron Hall’s new talk show will joining Kelly and Ellen presumably in the afternoon. “The Kelly Clarkson Show” has been sold in 80% of the country.